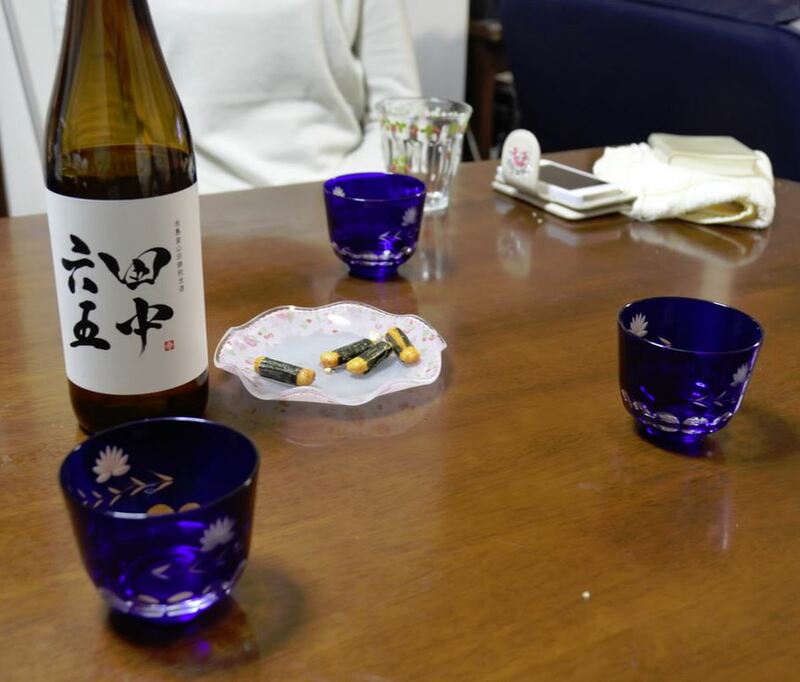 The consumption of alcohol in Japan has its own customs and traditions. Here are a few of my observations. In general, women in Japan do not drink … or they drink very little. Whereas the vast majority of the men with whom I dined would enjoy a beer, sake, or shōchū (~25% alcohol made from grain, potato, or other ingredients), I could count on one hand the number of women I saw drink alcohol the entire month I was there. It reminded me of my travels in Vietnam, where I never saw women imbibe. When toasting, one simply says, “kampai!” and glasses are clinked. 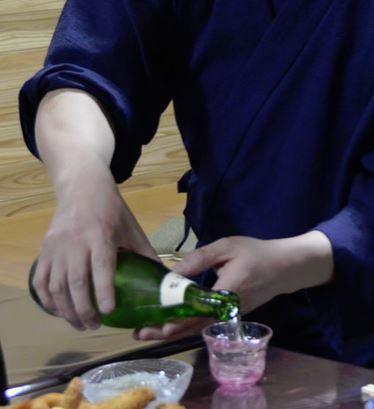 I never saw Japanese give a speech, short or long, when toasting; it was simply “kampai,” followed by a clink of glasses and a sip. To be respectful, it is proper form to clink your glass lower than your superior’s glass (boss, older relative, honored, guest, etc.). This can be an opportunity for a little fun for the perceived “superior”: When clinking, if the boss suddenly lowers her or his glass, all the others are forced to lower theirs abruptly before the glasses touch. The same goes for bowing. One should bow lower than one’s superior, and my mom had fun with this on one occasion. We were all sitting on the floor finishing our dinner when a cousin announced he had to leave. He bowed to my mother — the eldest in the group and the honored guest from overseas. My mom bowed in return and kept bowing lower and lower. He in turn had to keep bowing lower than Mom until he was pretty much completely flattened on the floor. Everyone knew it was meant in jest and we all had a good laugh about it. One thing that really impressed me in Japan was the consistent seriousness and discipline displayed with regard to drinking and driving. On several occasions, men who liked to drink completely abstained from any alcohol when they knew they would be driving after the meal. Even a half a can of beer was enough to prompt one cousin to pass the keys to his wife. 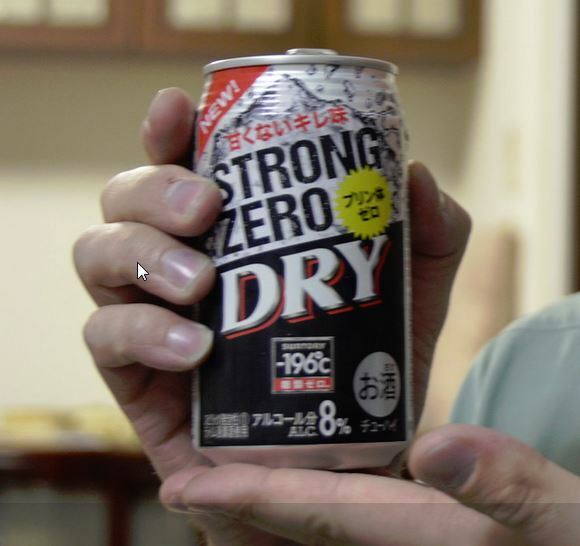 According to Wikipedia, the legal blood alcohol content level in Japan is approximately 0.03%. Penalties for drunken driving can be 3 to 5 years, or a fine of 500,000 to 1,000,000 yen (US$4000-8000). Furthermore, being a friend of the driver, or a passenger who gets into a car, with the knowledge that the driver has been drinking, can cost you your driver’s license for 2 years. Similarly, being a shopkeeper or restaurateur who provides alcohol in one’s place of business, and knowing the customer will drive, can result in the loss of your driver’s license for 2 years. Laws regarding drugs, even legal prescription drugs, are also very strict and penalties harsh (if you have prescriptions, it is highly recommended you do your research ahead of time before bringing what you think are benign drugs into Japan!). Given such strict penalties, our Japanese hosts were shocked to learn my father had been killed by a drunk driver. They could not fathom how such a tragedy could happen. They were further stunned to know how common drunk driving accidents and fatalities are here in the US. I disagree with the severity and harshness the Japanese policies on drugs, whether prescription drugs or so-called “soft drugs” in the West. However, given that Japan has seen impaired driving fall significantly after reduction of the permissible blood alcohol level and an increase in penalties, I think the US could learn from Japan’s example.